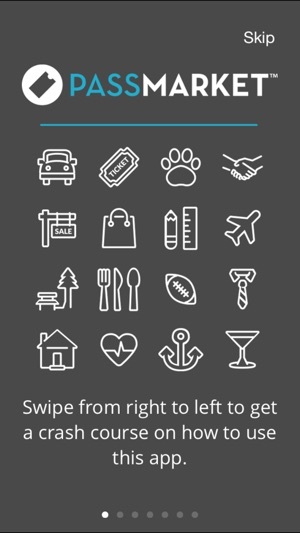 Brought to you by iMobile3, PassMarket is the best way to see all of your coupons, loyalty, and rewards – all in one easy to use app. 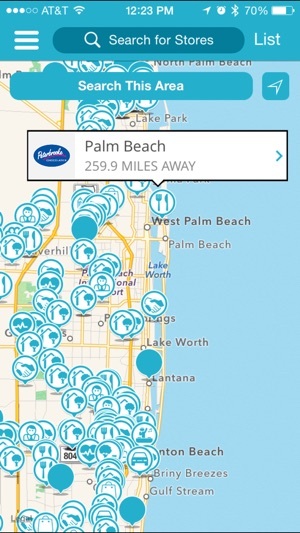 Beacon and GPS powered to guide you towards coupons and rewards programs near you! 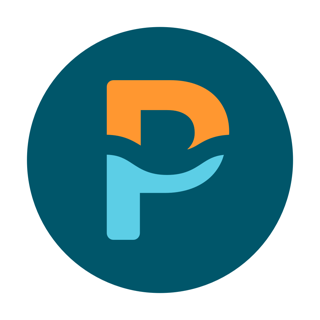 Get a discount at the nation’s top businesses, use coupons, and receive rewards by earning loyalty points and punches - all with PassMarket! Want to get the latest deals as soon as they’re available? 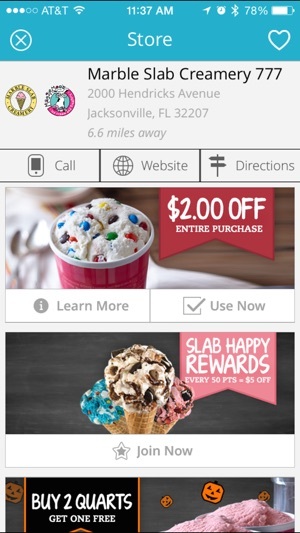 Want to see a complete list of the coupons and cards you have available at any time? 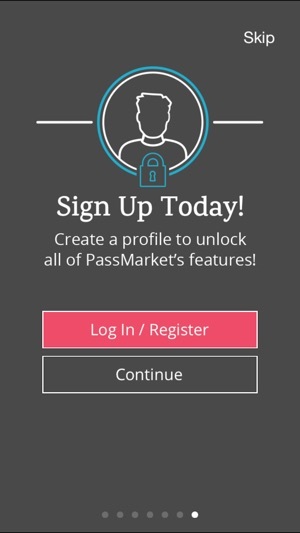 Don’t delay -- join the PassMarket mobile revolution today! I just got this app today and it’ll download all the way but it just won’t open properly. 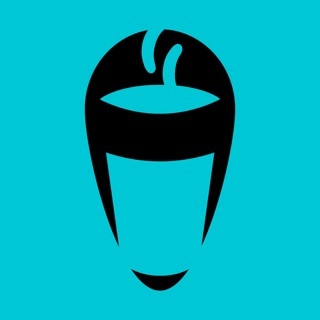 Every time I try to open it, it’ll just go right back to my home screen and I hate it so much. I tried downloading it from safari but it just keeps saying it can’t download in safari. So I tried in google chrome and it says the pass is on its way and I still see nothing coming.....it’s just kinda a waste of my time to even try to get the app because it won’t work for me. This is pure garbage. 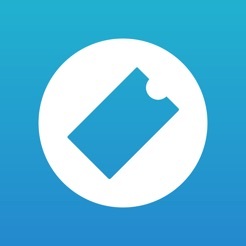 The whole idea is to use this app to add passes to apple wallet. Well guess what? You can’t. Safari can’t download the pass. This app is a pure joke.